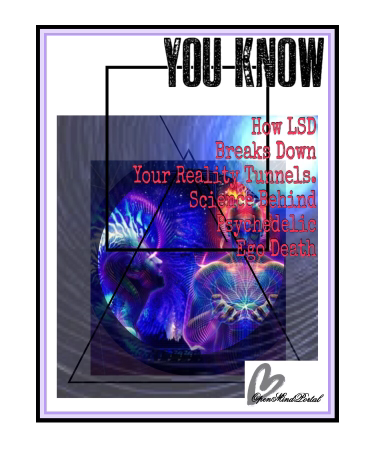 LSD and other psychedelics have an uncanny ability to dissolve reality tunnels and facilitate psychedelic ego death, which can be highly beneficial. LSD and other psychedelics are powerful medicine for the mind, and goodness knows the Western psyche has a deep sickness embedded within it. Our health and the wellbeing of the environment continue to suffer from preventable causes such as stress, over consumption, and resource depletion, all underpinned by the narrative that this is “normal” and that visions of a better, healthier way are unrealistic. We’re largely addicted to fast food, fossil fuels, and entertainment, yet at the same time, share a deep and murky sense of unease that perhaps this way of life is neither sustainable or fulfilling. This is the world created by the ego —the sense of personal and social identity that is propped up by long stories of justification — and it is the favorite target of psychedelics like LSD, which love to shatter realities and let you know, in cathartic and sometimes terrifying ways, that everything you know is wrong. And this can be a very good thing, if you’re ready to hear the message. Psychedelic advocate Timothy Leary described this ego-generated perception of self and the world as a “reality tunnel.” As one of LSD’s earliest and most committed adopters, he was among the first to have his own reality tunnel ripped apart by psychedelics, revealing its existence much like a fish comprehending water for the first time after being pulled out of it. It’s no surprise that Leary and subsequent psychonaut philosophers like Robert Anton Wilson honed in on the concept of reality tunnels as essential to understanding the value of psychedelics, because it dovetailed perfectly with other new understandings that were coming to the fore in the 20th century such as yoga, radical changes in arts and music, dissatisfaction with conventional culture, and mistrust of corporate and government power. Psychedelics like LSD dissolved these propped-up realities and made it clear that life and our perception of it has infinitely more potential than commonly thought, revelations that were supported by millennia-old Eastern philosophy and evidenced in the incredible force behind the cultural revolution of the 60s. Leary’s message and the explosion of psychedelics in the 1960s affected Western culture much like an LSD trip would affect someone not ready to take it. Things got kind of weird and scary, and with one foot over the threshold of our reality tunnel, we decided as a society to take two fearful steps back and shut the door, convincing ourselves that what we briefly witnessed was dangerous nonsense. But times are changing, and the abyss is beckoning us to move towards it once again, this time more slowly and carefully. Today, we are ready to take the dose with the right set, setting, and intention. Fast forward to the 21st century, and today we have new scientific understandings of what psychedelics are and how they influence our brain and psyche. Plunging off the diving board out of your reality tunnel with LSD just because you can is rightfully considered reckless by today’s psychedelic advocates, and instead we are honing in on the therapeutic applications of this medicine and understanding how exactly it’s neurological magic works. While the approach has become more careful and nuanced, the goal remains essentially the same- to harness the incredible power of psychedelics and integrate the lessons they have to teach us in a lasting way. Normally our brain consists of independent networks that perform separate specialised functions, such as vision, movement and hearing — as well as more complex things like attention. However, under LSD the separateness of these networks breaks down and instead you see a more integrated or unified brain. A unified brain is more free to make associations that are not commonly made, like how the foods we choose to consume effect geopolitics, or how a recurring conflict you have with your spouse stems from a childhood trauma. These unveilings allow subconscious unease to be brought to light and released, and they make way for the larger ultimate realization that we are not bound to any of our egoic thought-patterns other than by our habitual reinforcement of them. 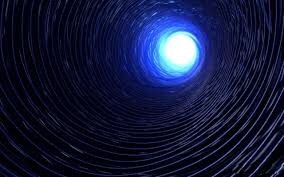 The reality tunnel we live in is malleable, and we are free to choose at any time to change its shape and scope. Psychedelics can be properly understood as a medicine to assist in this process, with the ability to target very harmful thought patterns such as those that underlie PTSD and addiction. Our results suggest that this effect underlies the profound altered state of consciousness that people often describe during an LSD experience. 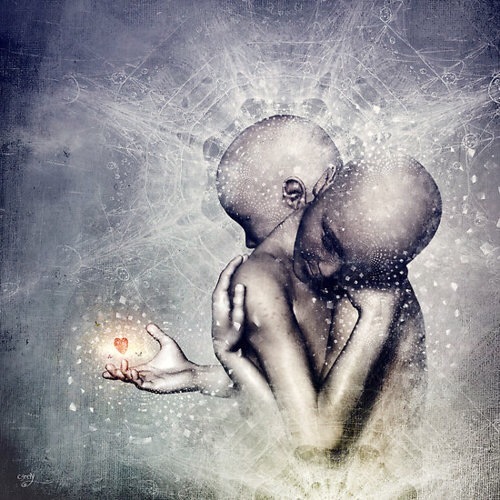 It is also related to what people sometimes call ‘ego-dissolution’, which means the normal sense of self is broken down and replaced by a sense of reconnection with themselves, others and the natural world. This experience is sometimes framed in a religious or spiritual way — and seems to be associated with improvements in well-being after the drug’s effects have subsided. Leary would certainly be happy to see this research being done, and one would hope, embrace the present-day resurgence of interest in psychedelics with science and therapy at its head rather than overt cultural revolution. What is clear is that he was right about LSD’s ability to break down reality tunnels and the immense benefits that can come from such an act. 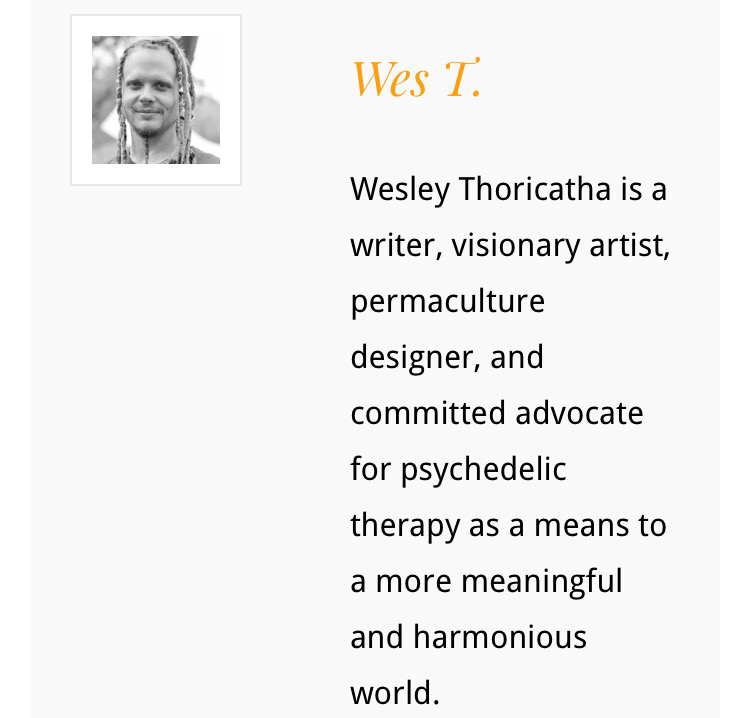 Slowly but surely, this work for the advancement of psychedelic studies that Leary and all psychedelic researchers and advocates are part of is expanding and altering the course of our shared reality tunnel, and that is a very good thing. Previous What kind of habit keeps you exercising?